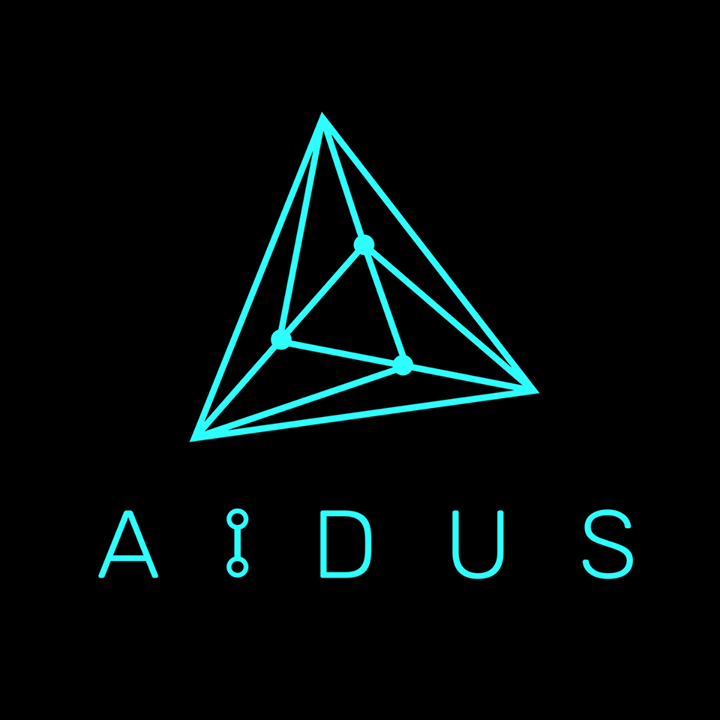 The AIDUS Global D-Fund Platform is a decentralized fund market established upon the ETHEREUM network to serve as a professional asset management platform in which global investors and asset management companies are able to use Blockchain technologies and SMART Contracts to safely and transparently create and settle into P2P (Peer-to-Peer) fund agreements. Various information regarding the settled fund agreements shall be registered in the Blockchain network and shall continuously be updated through the Oracles* Agent. This project, officially named as the ‘AIDUS Global D-Fund Platform (ADFP)’, is decentralized platform business by establishing a ‘decentralized fund market platform’ in which the AIDUS Coin will serve as the main currency that would be used for the signing and redemption of various fund portfolios. The platform will connect global investors (the demand group for the asset management) with professional asset management companies, while it would supply the ‘Quant Trading System(QTS)’ to the asset management companies in order for them to create various high profit fund items, all aiming at truly revolutionizing and establishing a new ecosystem of global asset management market. This ‘ADFP Business’ is the first ever unique project in the entire world that can only be pushed forward by the unique members here in the AIDUS Project Team.